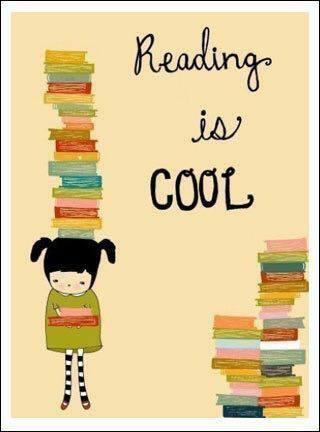 The Summer Reading Challenge starts this Sat 15th folks! Ages 4 – 14 …. read a book a week over the holiday – the go and tell the librarians all about them! Collect the stickers, win the prizes and complete the Activity Book. If you complete the course you can win a a medal & receive your certificate in assembly at school. Check with Corbett Library on Torridon Road and Manor House Library on Old Road.